In the heat of the Summer jello is a perfect snack to cool you off. I made these fun Finding Dory jello cups to celebrate the new movie that came out. 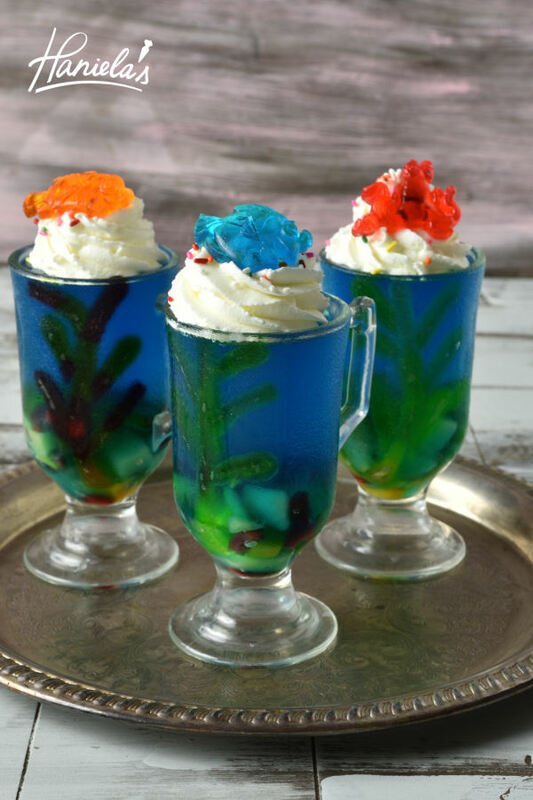 How to make these fun Aquarium Jello Cups – Watch my video to learn how to make them.